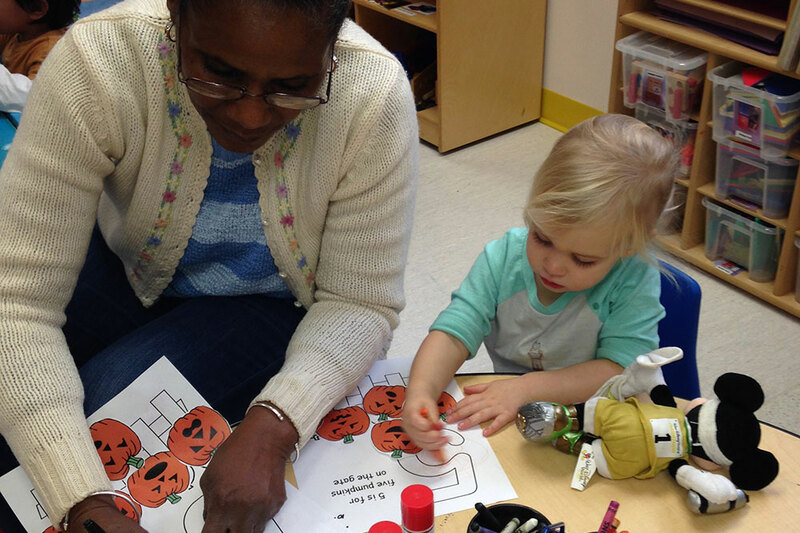 All Saints Preschool offers programs for children from the church and the local community. Children develop their social skills by participating in daily routines of the program and in classrooms with theme-based interest areas. 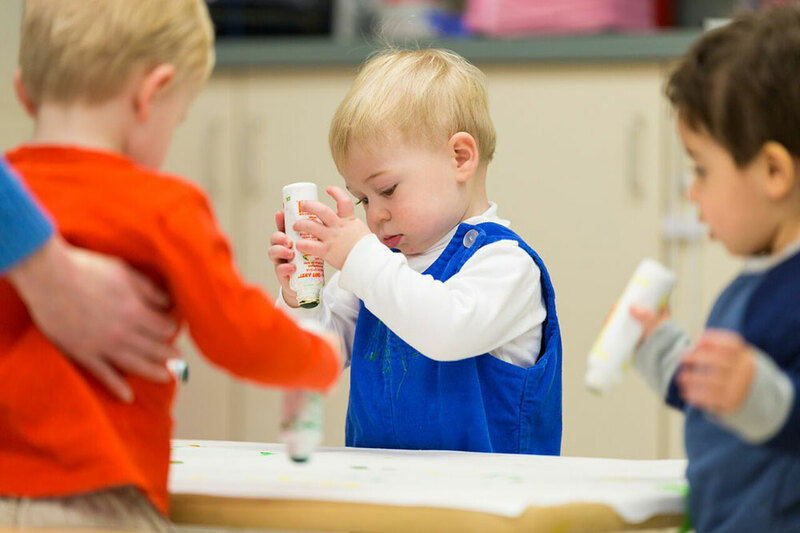 The safe and nurturing environment offers classes for children beginning at one year of age. Half day: 9:00 a.m. – 12:30 p.m.
Full Day Option for age 2.5 and older: 9:00 a.m. – 2:45 p.m. Early Drop-In Care: 8:00 – 9:00 a.m. 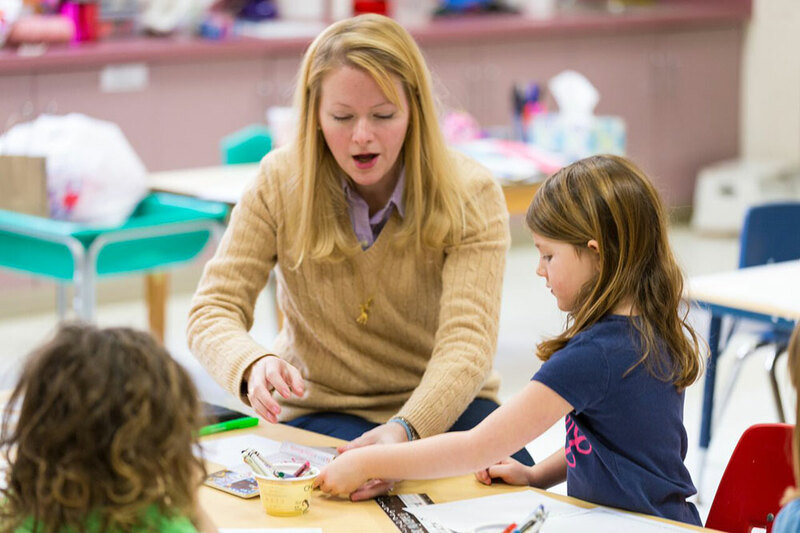 Afternoon Enrichment is open to children ages 2.5 and older. The day is extended to 2:45 p.m. Each week a new theme is introduced engaging the children in cooking, gardening, art, movement, reading, rest, and snack time. Children are welcome to arrive at 8:00 a.m. on a “drop in” basis.